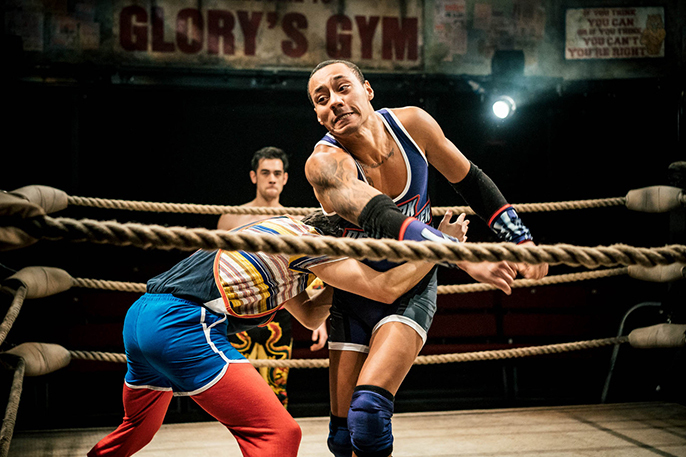 Coventry’s Belgrade Theatre will see its B2 auditorium transformed into a wrestling ring this April, with the arrival of Nick Ahad’s sweaty, gutsy, painfully funny new play Glory. 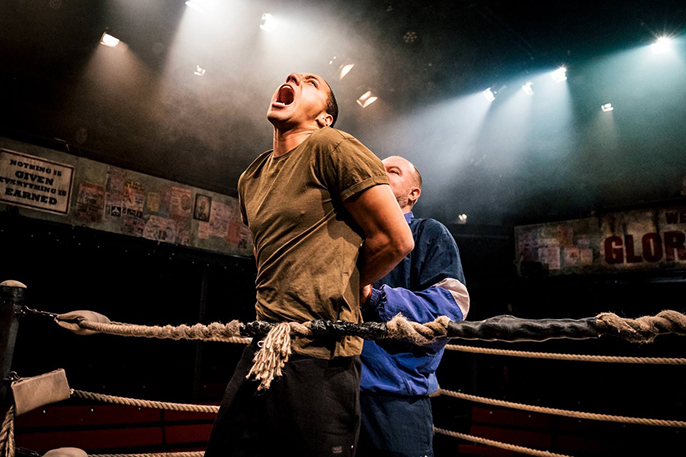 Showing in Coventry 10-13 April, the show centres on three young men – Dan, Ben and Sami – who are compelled over the ropes and into the ring to wrestle with life, demons and each other. But while the show is ostensibly about the rise of British grassroots wrestling, there’s much more to it than simply “men fighting and being macho”. 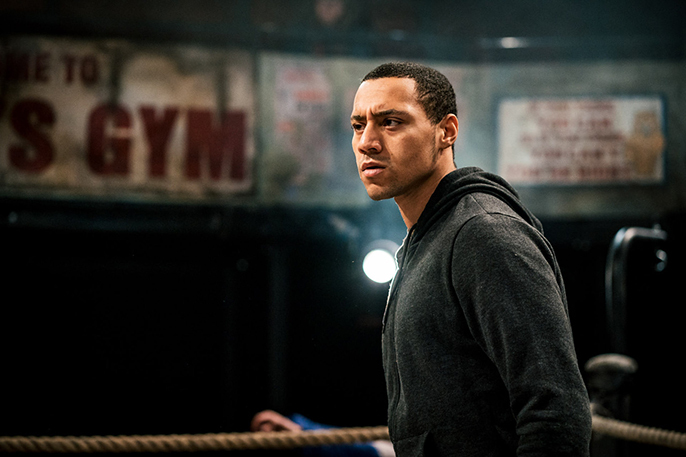 It’s also a story about race, identity, mental health and what it means to be an outsider in 21st-century Britain. 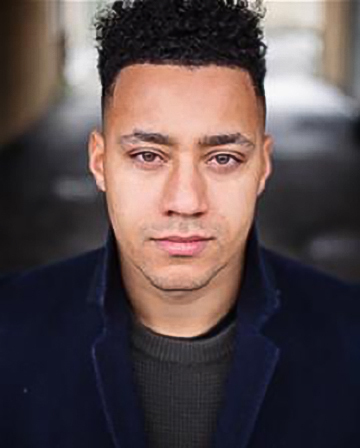 Ahead of the show, actor Joshua Lyster told us more about his character Ben and his own grapples with identity as a young, mixed race man growing up in the UK. Glory is produced by Red Ladder Theatre and The Dukes Lancaster as part of Tamasha’s IGNITE programme. The show runs in Coventry 10-13 April. Tickets are available to book now by calling the box office on 024 7655 3055 or by visiting www.belgrade.co.uk where prices are cheaper.